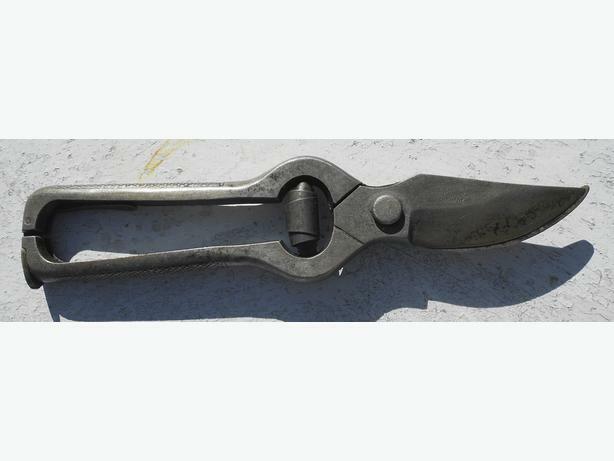  Log In needed $35 · 1920's vintage Hugo Linder; 'Deltawerk' pruners. Excellent quality and condition 1920's pruners. 210mm long.